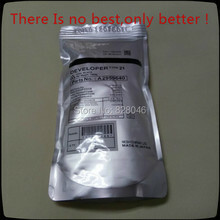 1.Factory, best property compatibility, high quality. 2.Full enough powder, fine uniform and good printing result compared with original. 3.Printing fixation and good definition. 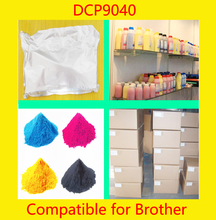 4.Small powder prticle, contribute to warmer and OPC drum. 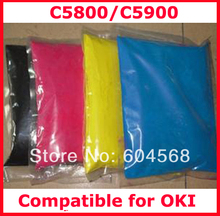 5.Fine powder compatibility, good printing blackness 6.Environmental protection. Gray uniform blackness full. 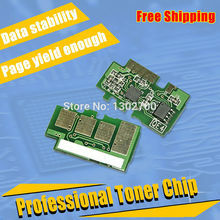 7.High cost performance, stable quality! 8.Technical support available when use. 9.Fast shipping by DHL/FEDEX worldwide. 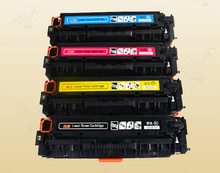 10.1 year quality warranty! 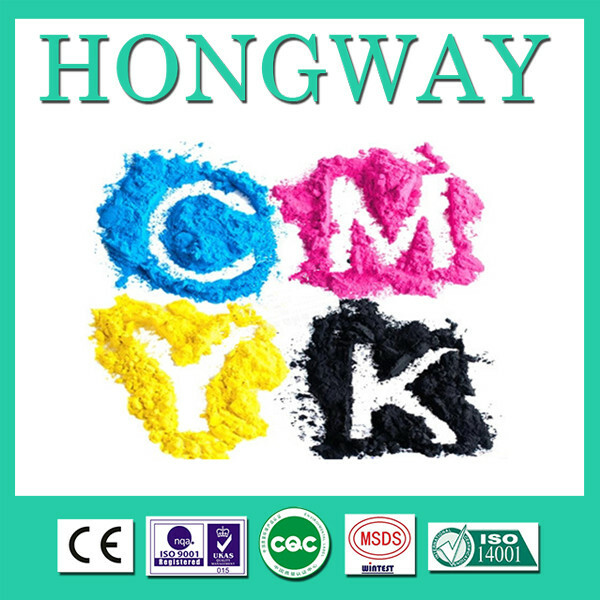 Tips:	1.Remove the waste powder cap and clean the waste powder. 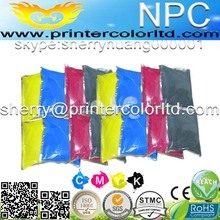 2.Shake several times before using the bottle or foil bag of toner powder. 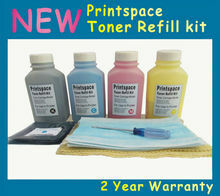 3.Refill toner powder with a funnel slowly. 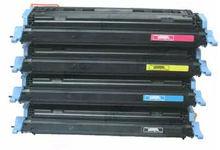 4.Close the cap after refilling the toner powder. We will reply you via email in 24 working hours.